Well, I had to didn’t I? 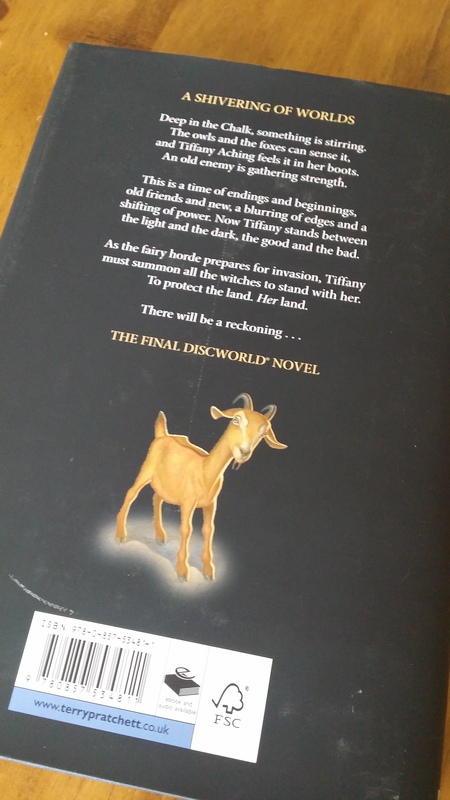 The final Discworld novel. After this, there will be no more. I knew this day would come eventually, but it shouldn’t have come so damn soon. I’ve started reading it and it’s just as good as I expected albeit tinged with bittersweetness in every word. 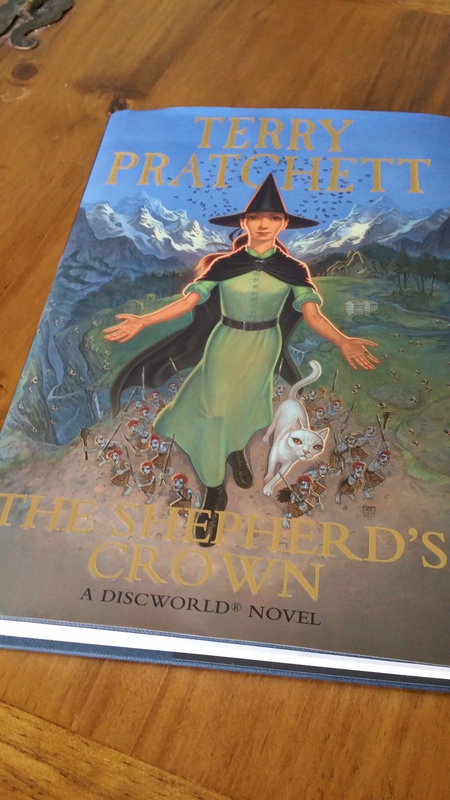 One day I shall have every Terry Pratchett book on my bookshelf, saved as my tribute to him. For now I’ll just savour this last adventure.